We wanted to make sure our clients got the best possible internet solutions for their home, and we’re delivering. 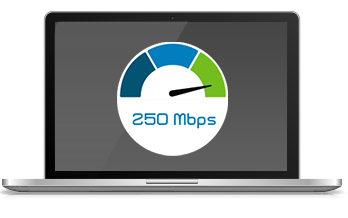 With both FTTN and Cable available, finding the right internet package is a cinch. Gone are the days of you worried that you might be using your internet too much, all of our packages include unlimited usage, meaning you can download and upload to your hearts desire. We’re not just a Satellite TV provider, but everything your home needs to get connected, and stay in touch with the world.